In order to be impressed by Antoine Fuqua’s name, I need to focus on Training Day and Southpaw, not all the other throwaway action films he’s directed over the last 15 years. I am impressed by this cast though, the combination of Denzel, Pratt, & Hawke enough right there to get me to watch just about anything. 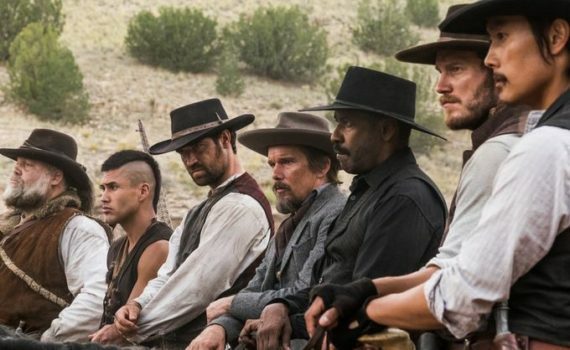 The base was already established for this film to be a success, much like The Lone Ranger, but expect this film to avoid the pitfalls that many think tripped up that one. Oh, and the shooting & blowing up of all the stuff in this trailer looks really cool.